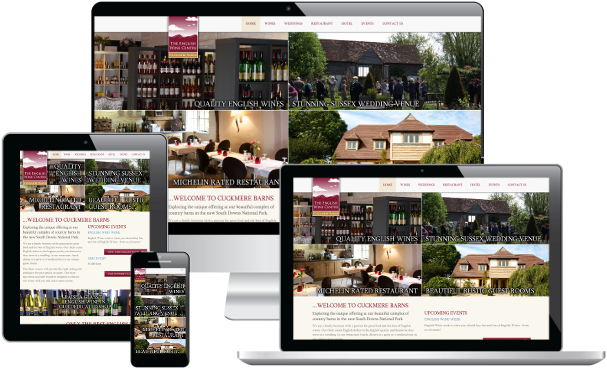 Demoncheese provides high quality, professional, responsive, search engine optimised websites tailored to exactly what you require. 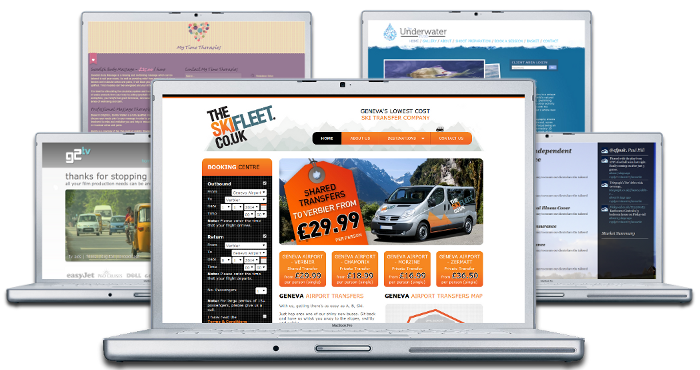 Based in Hailsham, near Eastbourne, East Sussex, Demoncheese has developed websites for large multinational organisations, government departments & councils and local small businesses. Ensure you aren't missing out on sales. Using all the available tools including product shopping feeds and structured data Demoncheese can put your products in front of potential customers. 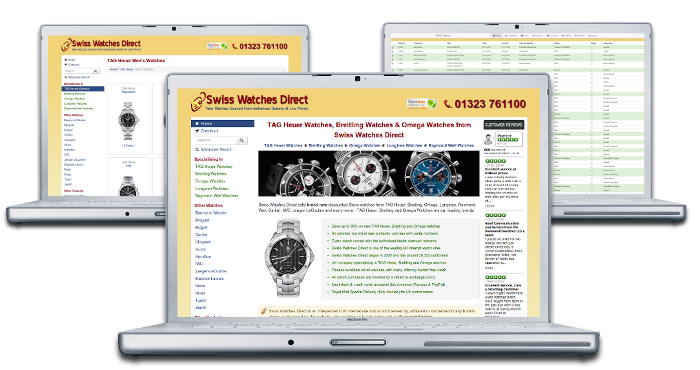 Since the new website went live we have noticed a large increase in sales. 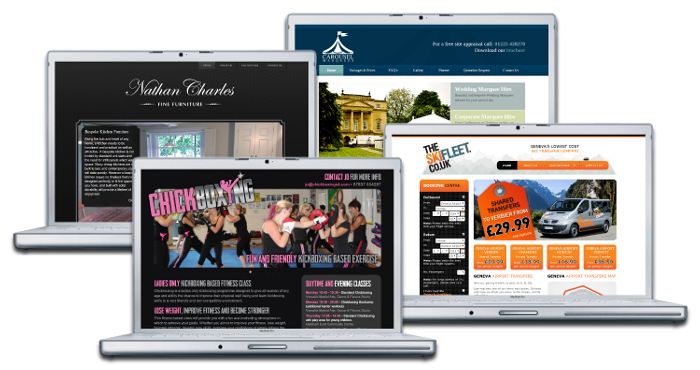 Any device, any screen size, your website will display perfectly on mobiles, tablets, laptops and larger displays ensuring a professional look to your potential customers and clients no matter how they visit your website. 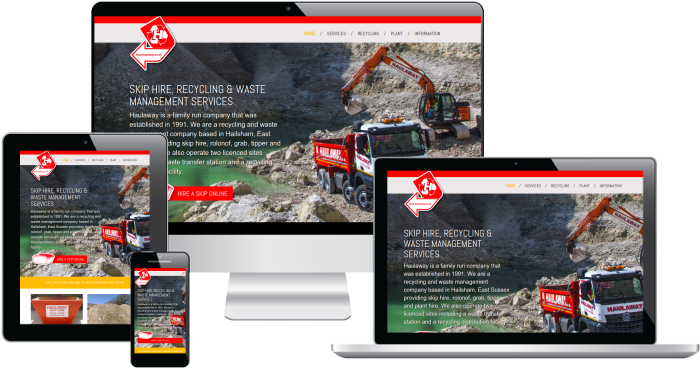 With internet access on portable devices increasing rapidly it is essential to provide an optimised user experience for all visitors. We don't used generic templates or pre-built systems. 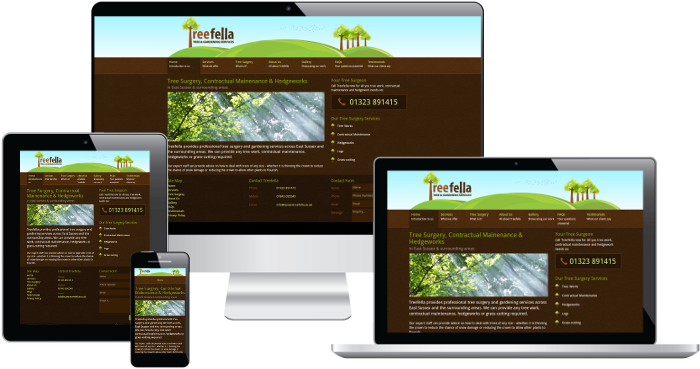 We ensure that your website is tailored to provide exactly the look and functionality that you require. 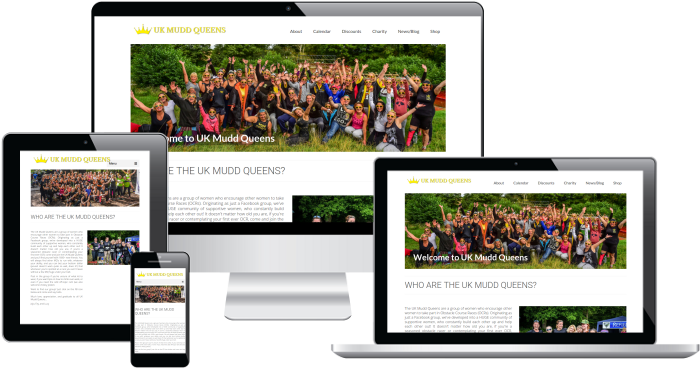 Whether it is a static website, content managed website or complex booking or ordering system, we will provide you with a professional, search engine optimised website and simple to use administration area to cover all your needs.